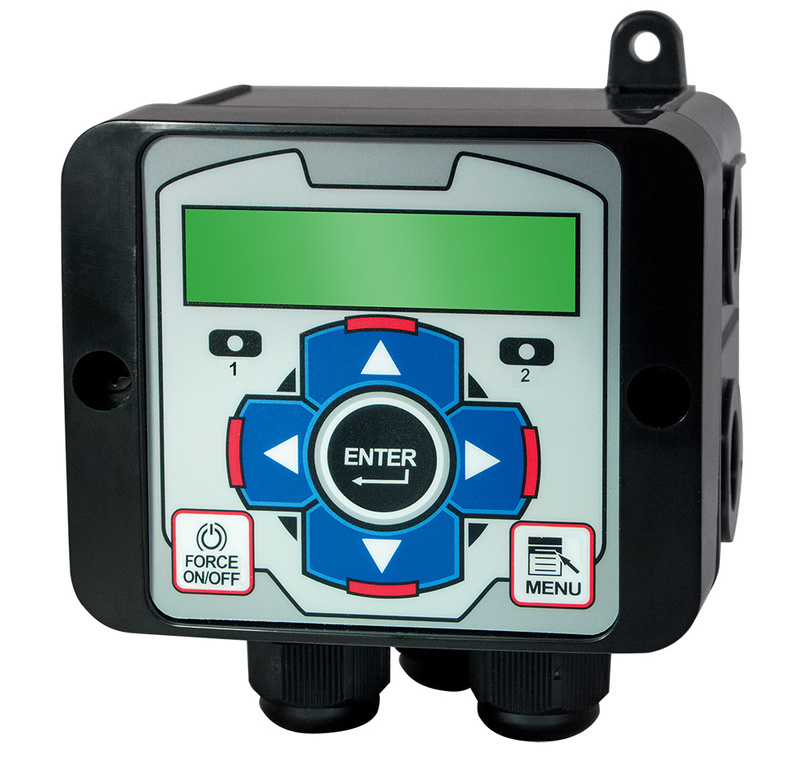 Advantage Controls - Controllers - industrial water treatment controllers, chemical metering pumps and accessories for boilers and cooling towers. 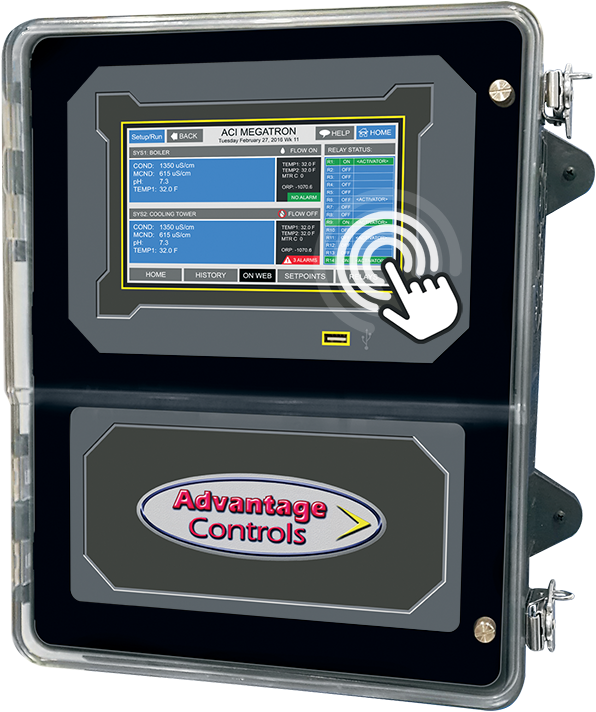 WebAdvantage3 New • Device Friendly • Report Templates • Summary View • Monitor Chemical Usage • Days to Empty Try the free demo today! 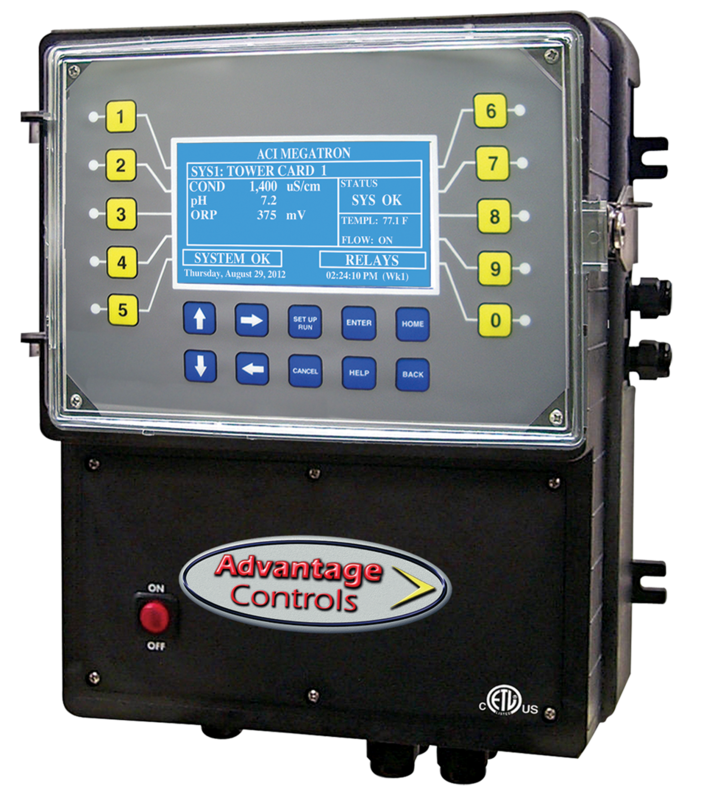 Get the Advantage of the widest offering of water treatment controllers. 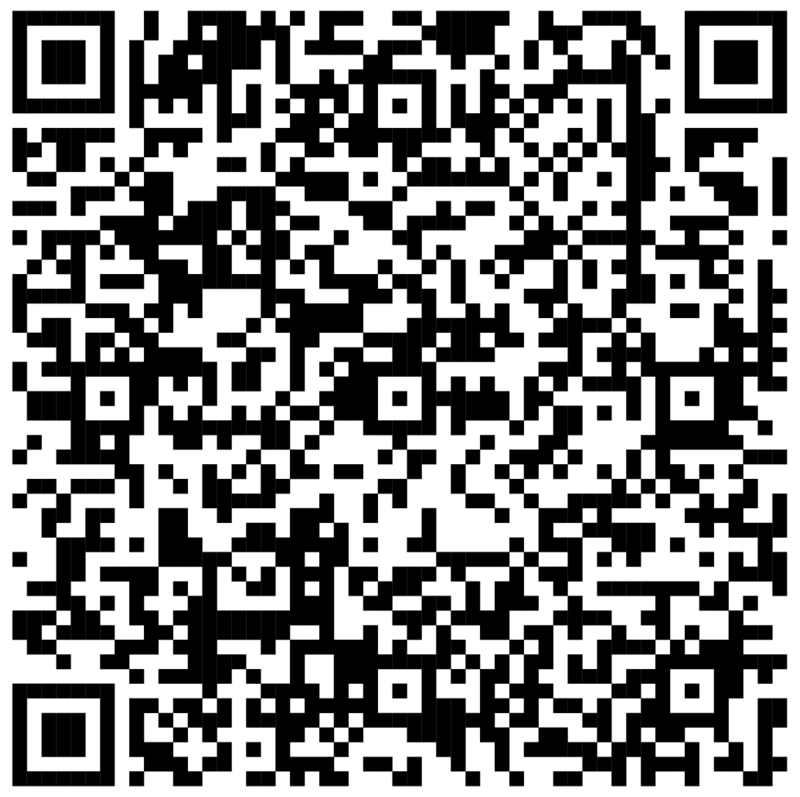 Whether you need a multi-system control with Internet communications or a simple bleed and feed analog unit. 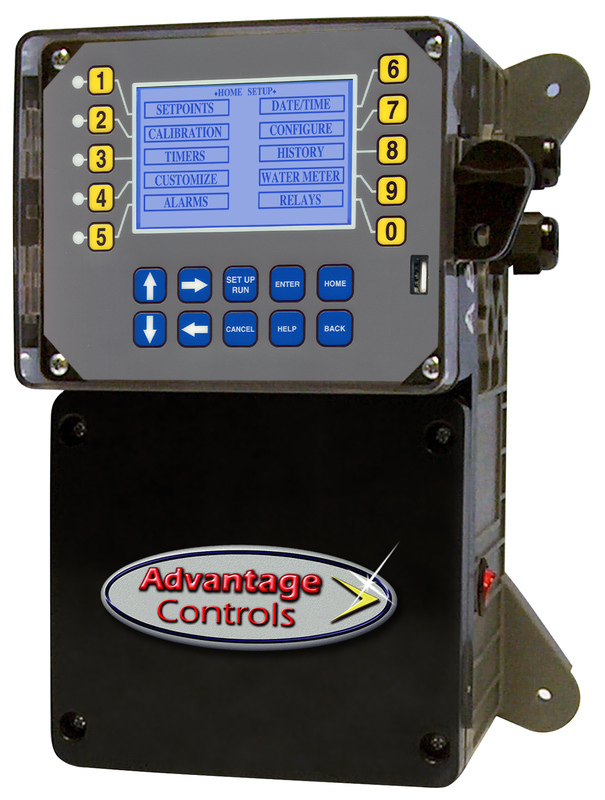 Advantage Controls has a unit to control conductivity, pH, ORP, temperature, flow, feed timers plus many options and features to meet your unique requirements. 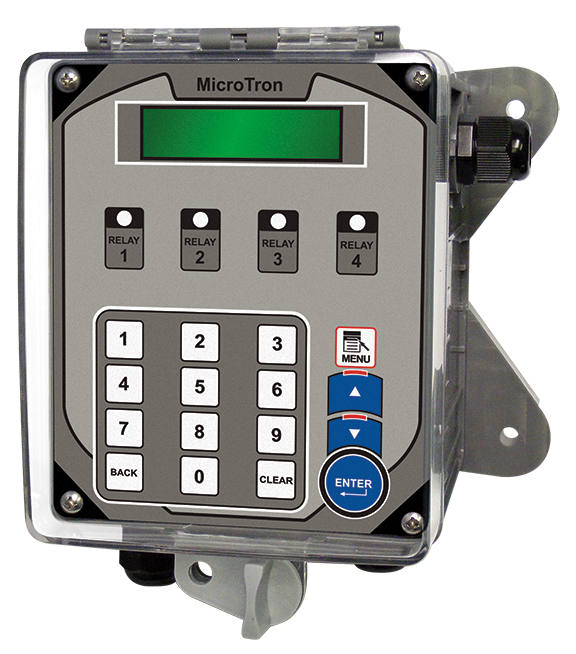 Customize a controller style that meets your specific industrial water treatment application from our MegaTron MT, MegaTron, MegaTron XS, MICROtron, NanoTron or analog timer lines.